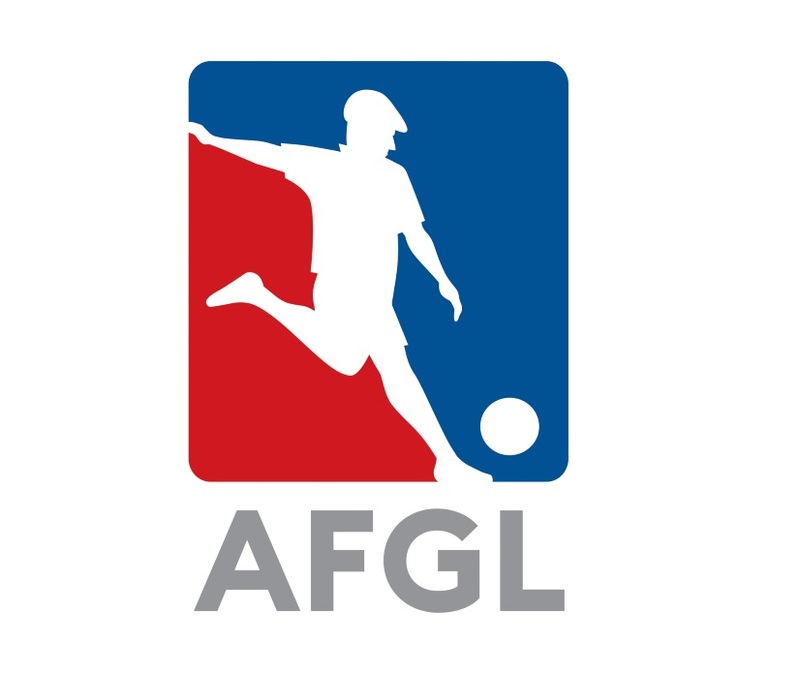 Founded in 2011, the American FootGolf League (AFGL) was the U.S. exclusive member of the Federation for International FootGolf (FIFG) and governing body for the sport of FootGolf in the United States of America between 2012 and 2018, when American FootGolf Federation, the Non for Profit branch of the organization, continued with the U.S. exclusive membership under the FIFG. The AFGL represented the United States at the first FootGolf World Cup in the beautiful city of Budapest, Hungary on June 2012, won the Team Category at the FIFG World Cup 2016 in Buenos Aires, Argentina and received the Bronze Medal at the FIFG World Cup 2018 in Marrakesh. Morocco. The AFGL co-founded and established the other two FootGolf members of the Federation for International FootGolf in North America: the Federacion Mexicana de FootGolf, and the Canadian FootGolf Association. The AFGL created the necessary structure to facilitate and promote the sport of FootGolf in America and today is the Premier League of the sport of FootGolf in the United States and home of the official and regulated FootGolf competitions in the country. The American FootGolf League is the Premier League of FootGolf in the United States and also the most successful instrument to bring the sport to golf courses across America by guiding owners and operators on installing and promoting FootGolf as a new activity. Since 2011 the AFGL has set the standards for course design, layout and yardage for pars. As Founding and Governing Body for the sport of FootGolf in the US, under the Federation for International FootGolf (FIFG), the AFGL ensures courses that they meet or exceed the standards of play around the world. We give courses the resources to develop, market and grow FootGolf with confidence. We give players quality courses to play on taking player development to the next level. The AFGL promotes the true spirit of the game of FootGolf as embodied in the ancient and honorable traditions of golf and football soccer. It acts in the best interests of the game for the continued enjoyment of those who love and play it. The AFGL serves the game most visibly through the conduct of its promotional tournaments, AFGL Tour and U.S. FootGolf National Championship. Together with the Federation for International FootGolf, the American FootGolf League provides governance for the game nationwide, jointly administering the Rules of FootGolf, establishing equipment standards, and formulating the Rules of Amateur Status. The AFGL also maintains the AFGL Handicap and Course Rating Systems, develops and promotes sustainable FootGolf course management practices, and writes the history of the game in the United States. The American FootGolf League is developing the necessary structure to promote the sport of FootGolf across the country. From July 2012 to July 2014, the American FootGolf League organized a series of exhibitions and amateur events with the intention of creating awareness around the country and to let the sport enthusiasts know that the AFGL is committed and working towards the promotion of the sport of FootGolf in the United States. Some of these events were by invitation only, some were experimental, private or corporate games and some were tournaments open for registration to everybody. 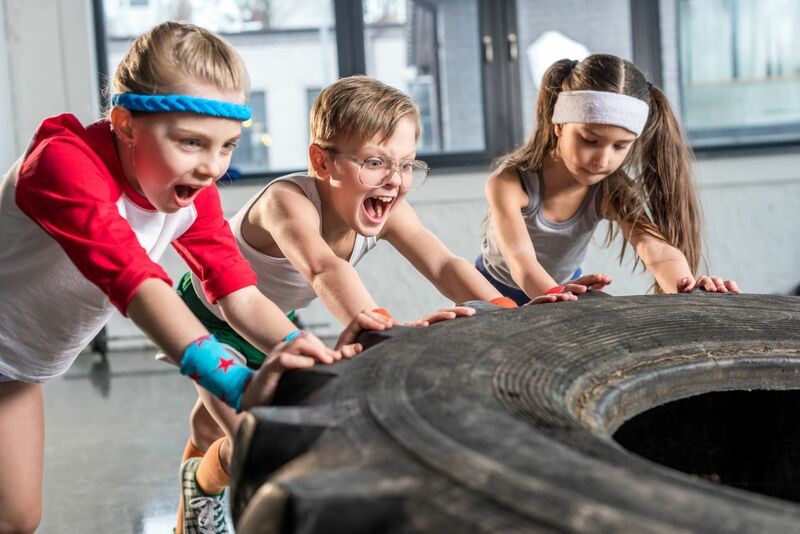 The main objective was to launch and promote the sport in North America. Founded in 2011, the American FootGolf League (AFGL) is the U.S. exclusive member of the Federation for International FootGolf (FIFG) and governing body for the sport of FootGolf in the United States of America since July 2012.